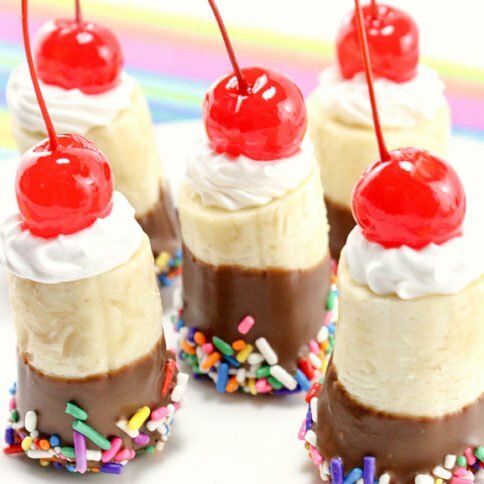 Have you been scratching your head, wondering what to make this Cinco de Mayo? 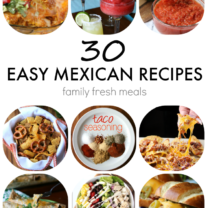 I have gathered some of my favorite and Easy Mexican Crockpot Recipes! 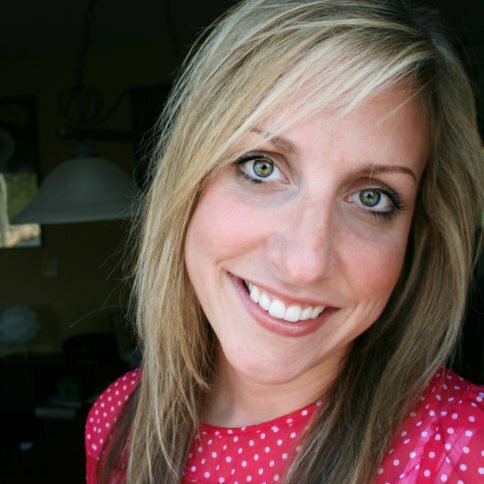 There are some favorites from my site, and some from other amazing bloggers! 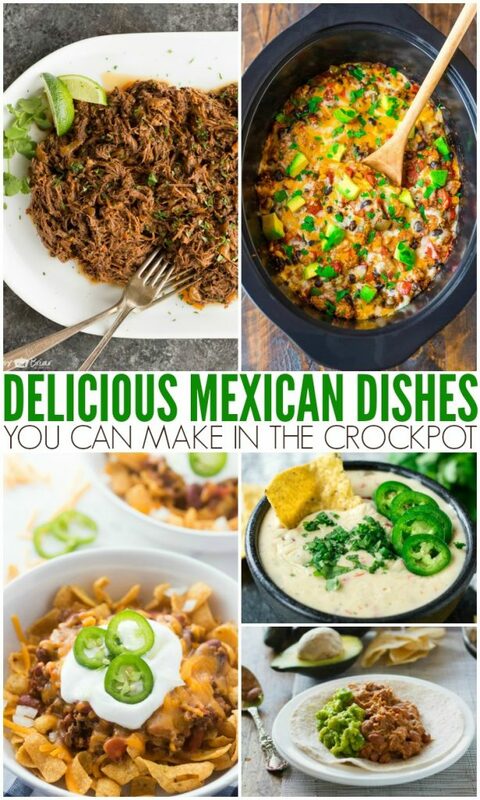 So now all you need to do is set and forget it for your Mexican Fiesta! 1. These Crockpot Black Beans are made from a no-fuss, no-soak recipe and turn out amazing right in your slow cooker. 2. 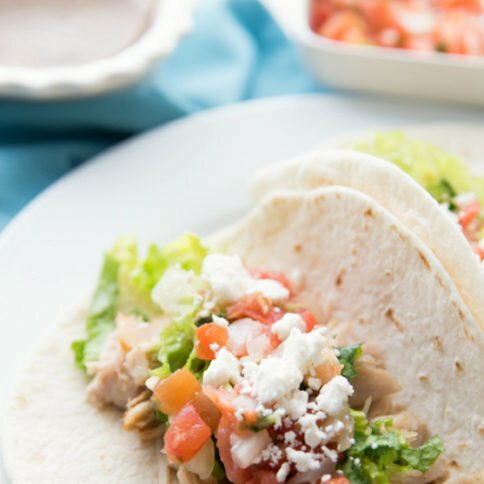 With only a couple ingredients, you can be feasting on these Crockpot Citrus Pork Street Tacos. 3. All purpose Slow Cooker Mexican Shredded Beef is great for tacos, burritos and more! 4. 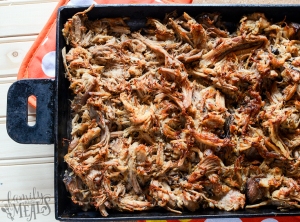 You can typically find pork shoulders for dirt cheap, which makes my Crockpot Pork Carnitas a super affordable meal! 5. 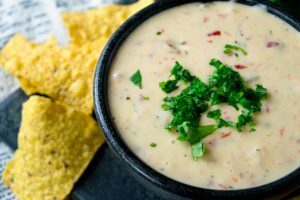 This Crockpot Mexican Chicken Soup is fresh, tangy, and comforting. 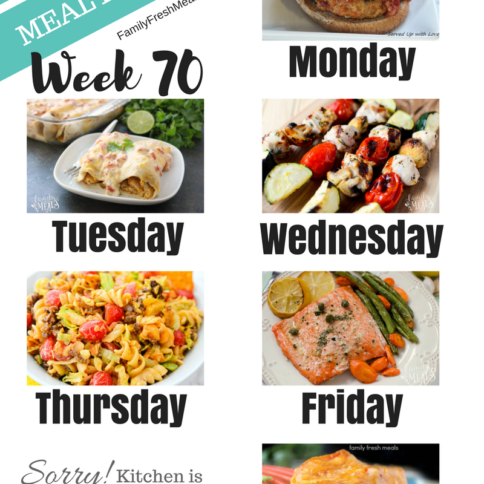 Set it and forget it, and you’ll come back home to a wonderful healthy homemade soup. 6. 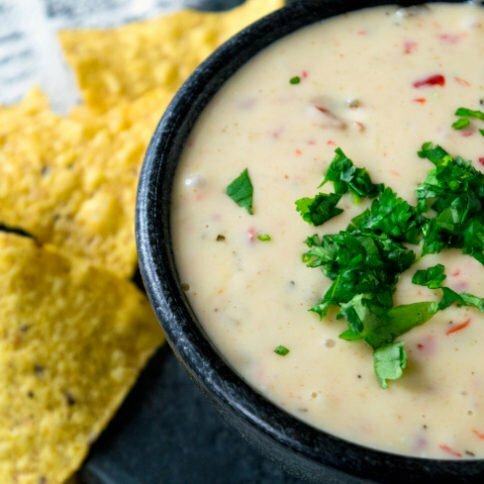 This Crockpot White Queso Dip can be mild or hot hot, depending on how many peppers you add. 7. Crockpot Homemade Black Beans are a simple fix-it-and-forget-it dish when simmered slowly with garlic and spices in your slow cooker. 8. 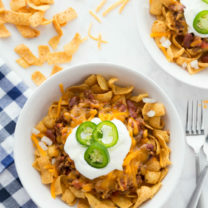 My Crockpot Frito Pie is a crunchy twist on traditional tamale pie. 9. 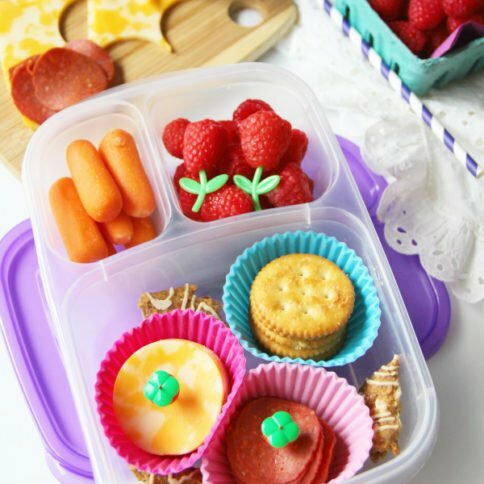 Slow Cooker Enchilada Stacks will be the easiest enchiladas you’ve ever made. 10. 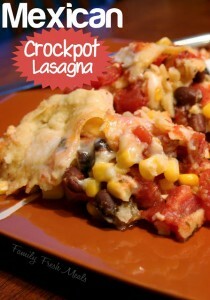 Crockpot Mexican Lasagna isn’t a traditional dish, but it sure is delicious. 11. Crockpot Beef Barbacoa has an unusual taste twist that makes these tacos a step above others. 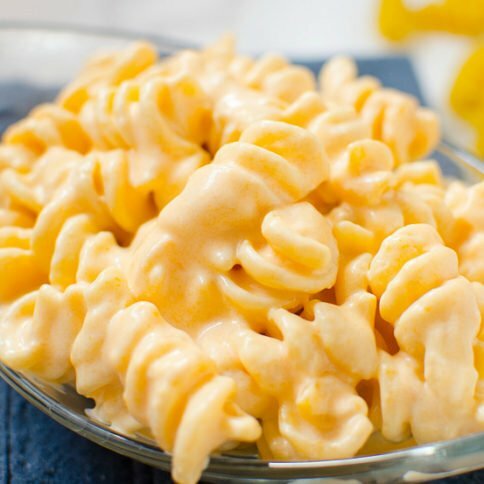 Easy, inexpensive and delicious. 12. 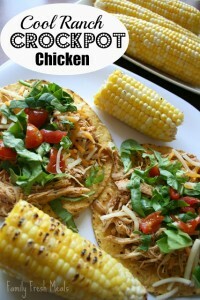 This Crockpot Cool Ranch Pulled Chicken can be used in tacos, burritos and more! 13. 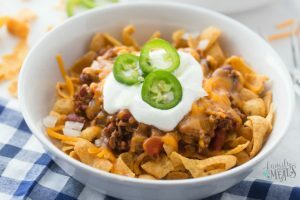 If you need a gluten free meal, try this Crockpot Mexican Casserole made with quinoa, black beans, and ground chicken or turkey. 14. 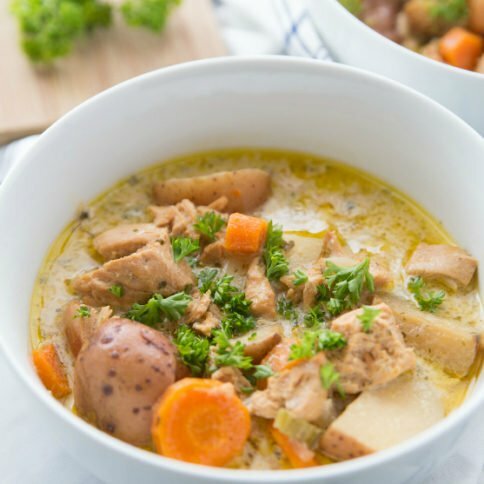 Crockpot Pork Pozole Verde comes together with very little effort, and it doesn’t disappoint on flavor. 15. 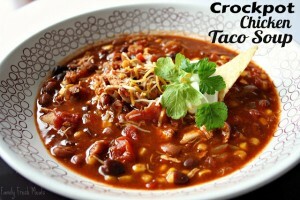 Crockpot Chicken Taco Soup is loaded with delicious ingredients like chicken, peppers, tomatoes, corn, and beans. 16. 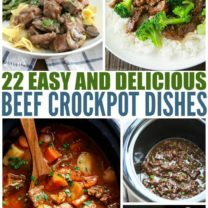 This Slow Cooker Slow Cooker Mexican Beef Stew is the easiest meal idea ever – set it and forget it. 17. 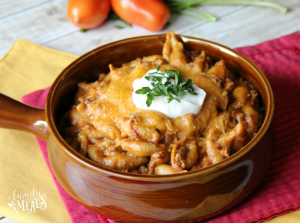 Crockpot Taco Pasta Bake is easy, tasty, and will be your next family favorite! 18. 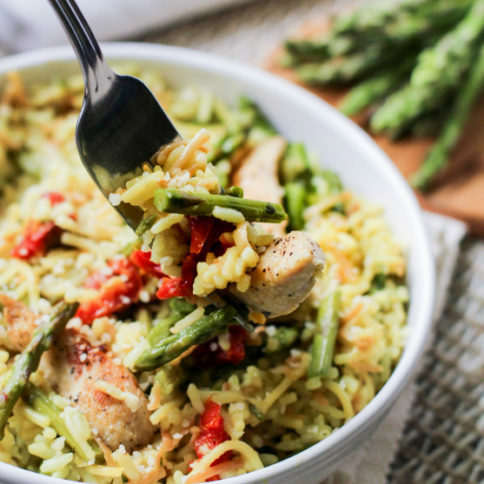 Simple four ingredient Salsa Chicken is best served on top of some freshly cooked Mexican rice. 19. 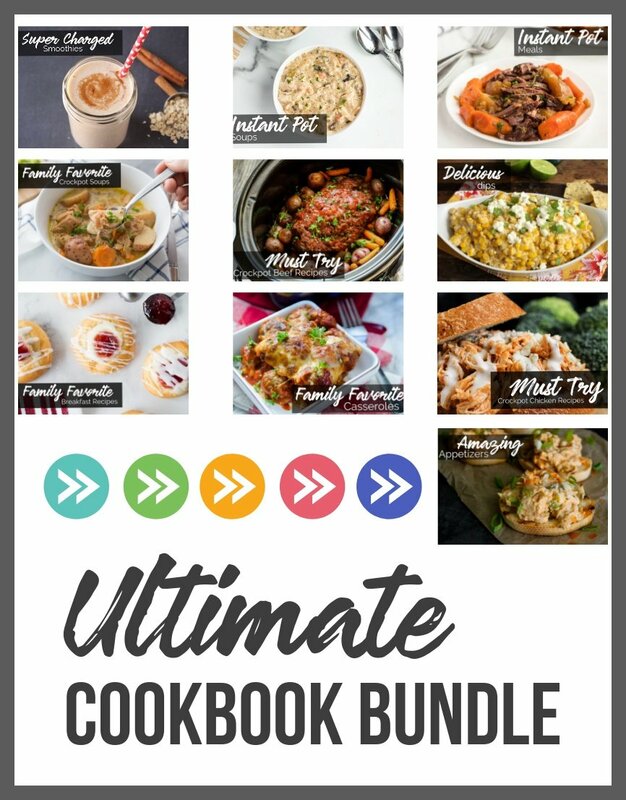 Making burritos, tacos or enchiladas? 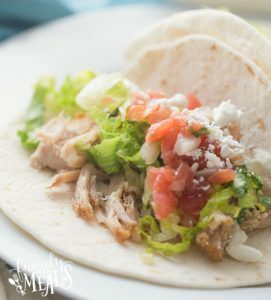 Fill them with this 5-ingredient Crockpot Mexican Chicken.